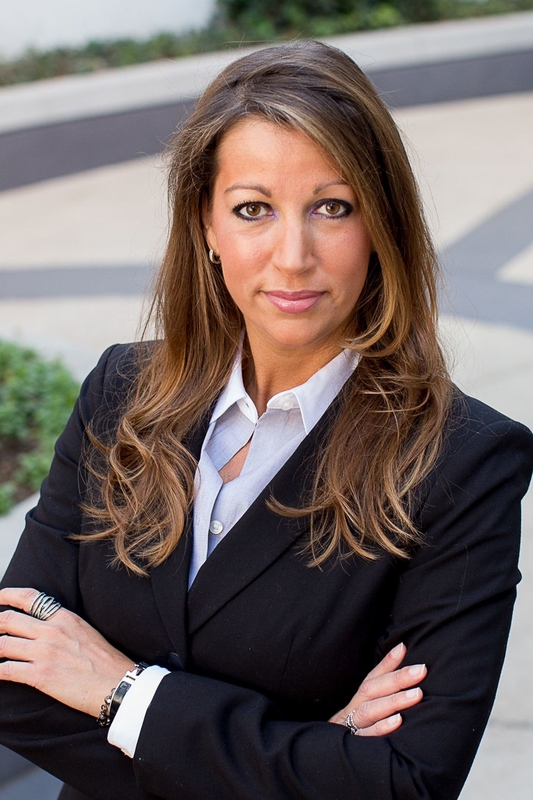 Danica Mathes is a branding and creativity attorney, and her practice focuses on intellectual property, entertainment, advertising and new media law. She helps clients protect and profit from their brands, products, services and talents. Some of the most well-known national and international brands and biggest names in entertainment have trusted Danica with their creative assets and brand reputation. Selected by attorney peers and U.S. News for inclusion in The Best Lawyers in America since 2007, Danica counsels individuals, entrepreneurs and Fortune 100 companies in a wide range of industries with respect to brand protection, content licensing, branded entertainment initiatives, sponsorship and endorsement deals, broadcast and merchandising rights, privacy compliance, sweepstakes and contests, internet, e-commerce, software, and other social and interactive media matters and related issues. She also authors I'M WITH THE B(R)AND® - The Branding & Creativity Law Blog. Assisting in the development, acquisition, use prosecution, protection, registration, clearance, escrow, licensing and sale of proprietary products and services, such as copyrights, trademarks, software, sound and video recording, brand management, and ancillary rights such as those relating to endorsements, sponsorships, promotional articles, clothing and products. Managing United States and international intellectual property portfolios, including patents, trademarks, copyrights, domain names, licenses and agreements. Counseling and advising clients regarding internet and e-commerce ventures, technology transactions, software development, website development, privacy issues and digital content acquisition and licensing. Analyzing advertising and trade issues, including media, advertising and marketing agreements, trade regulation compliance, telemarketing, fax and email spam law compliance, sweepstakes, contests and other promotions, and branded entertainment initiatives. Danica also represents and counsels clients in various arenas of the entertainment industry, including music (established and developing recording artists and producers, musicians, managers, record labels and publishers), film (production companies, producers, directors, actors and screenwriters), television, radio, theatre, visual arts, literary publishing (authors, publishers and agents), movie theatres, fashion, cosmetics, toys, food, beverage, restaurants, retailers, amateur and professional athletics (golfers, football, basketball and baseball players, boxers, U.S. Olympians, coaches, league franchises, broadcasters, sponsors and promoters), mobile app and game developers, and traditional and interactive media. Represented a national retailer in the negotiation of multi-million dollar exclusive distribution and marketing arrangements with multi-platinum musical recording artists. Represented the estate of a multi-platinum songwriter and performer in the multi-million dollar sale of his music publishing catalog. Represented international toy retailers with all intellectual property and corporate matters, including trademark estate management, license negotiations, co-promotion and co-branding agreements, and retail lease agreements. Represented national and international alcohol and beverage companies in advertising clearance, copyright and trademark management, sponsorships, endorsements and product placement matters. Represented collegiate and professional sports organizations in negotiations of broadcast, digital and related rights. Represented a major retailer in the negotiation of public performance rights with ASCAP, BMI and SESAC. Represented Grammy-winning, multi-platinum musical recording artists, producers and independent record labels with respect to traditional recording, distribution and publishing agreements, as well as ancillary rights such as licensing, merchandising, touring, endorsements, film and television appearances, and cutting-edge collaborations and joint ventures with non-traditional entertainment outlets. Represented children’s literary and animated properties in connection with United States and international distribution, licensing and ancillary rights matters. Represented reality television show talent, competition winners and contestants in negotiations with production companies and in connection with endorsements and related agreements. Represented a number of emerging recording artists in the negotiation of agreements with major record labels and music publishers. Represented museums in acquisition of artifacts, works of art and related rights.